EclectiC being engaged in the sailing world for many years has just signed a 2-year sponsor deal. Team R.O.S.T. 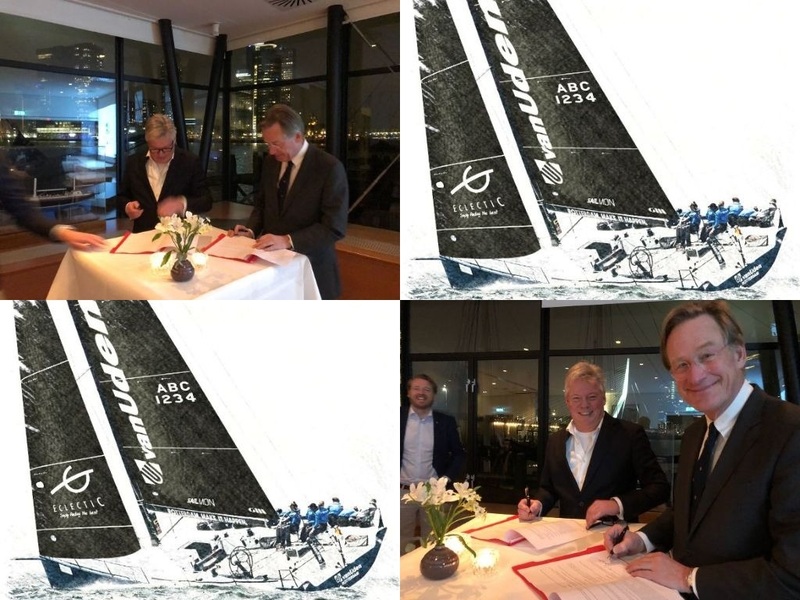 has been set up by Royal Yacht Club de Maas and Van Uden Group in order to create a new generation offshore sailors with focus on future regatta’s like Volvo Ocean Race 2020/21. The team consists of 15 young talents with diverse sailing experience and background that will be participating in a number of offshore sailing competitions during the coming years. EclectiC, a company that has been dealing with finding and developing the right talent for more than 25 years is very excited about this campaign. By means of this sponsorship the EclectiC brand is linked again to the development of professional talent and future successes.